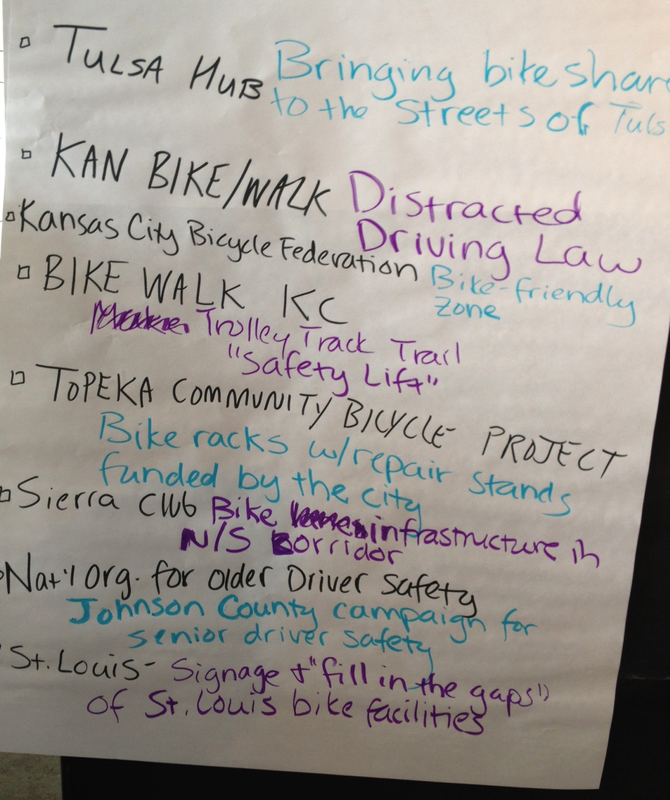 I just finished leading my 18th Winning Campaigns training for the Alliance for Biking and Walking in Kansas City, Missouri. Like all the trainings I have led, this engaging two and a half day workshop gave participants the opportunity to learn key elements for running a successful plan to improve bicycling and/or walking conditions in their communities. At each training, I get to connect with passionate, local advocates ready for change. I can tell you that the growing bicycling movement in Los Angeles is mirrored around the country. 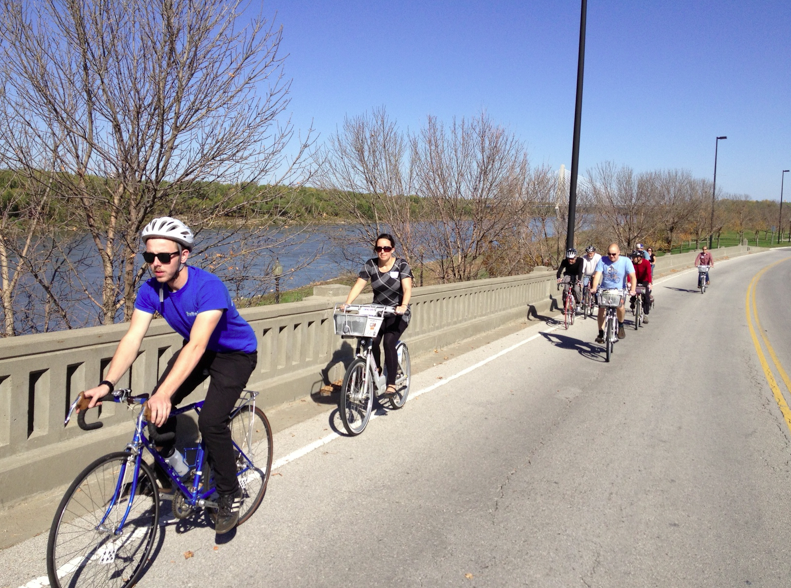 The Alliance for Bicycling and Walking continues to serve as a good resource for local advocates. 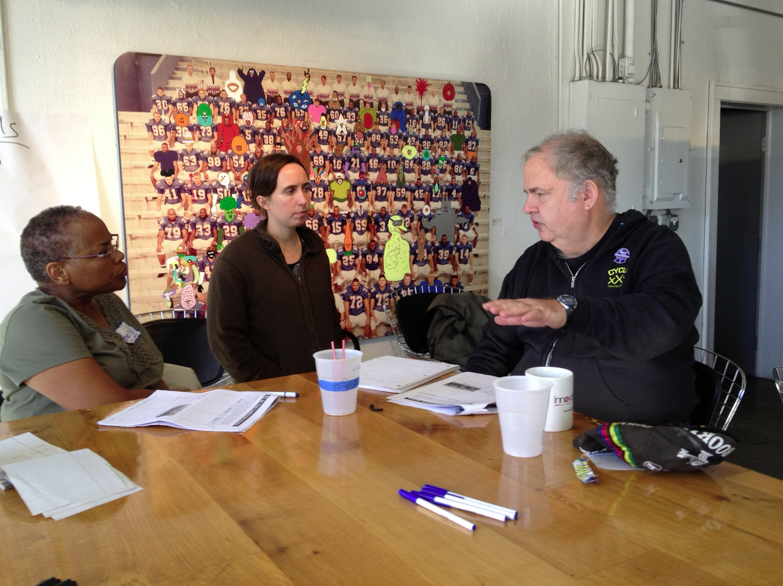 They recently held their leadership retreat in Long Beach in association with the Pro Walk Pro Bike Conference. Over a 100 advocates gained inspiration from all the exciting work the City of Long Beach has engaged in over the last five years. Having once served on the Board of Directors for the Alliance for Biking and Walking, I’m thrilled the organization continues to grow. I have led Winning Campaigns Trainings over the years in the following places: Los Angeles (2), San Francisco, Denver (2), Toronto, Albany, Philadelphia, Flint, Asheville, Louisville, Little Rock, Columbus, Burlington, Columbia, Boston and most recently, Kansas City. I also visited to Chattanooga to help facilitate a portion of their leadership retreat. What a lovely way to connect with America! In addition to supporting local and state advocacy organizations, the Alliance also unifies these organizations to work for change on the national level. If you’re interested in learning more, I encourage you to check them out. This entry was posted in My Clients, Training and tagged Coaching, Facilitation, Leadership, Sustainability, Training. Bookmark the permalink.